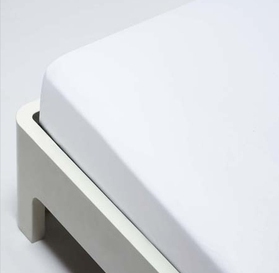 Trifecta offers a wide range of linen products specially designed to meet the unique bedding needs of medical and home-care facilities. Combining comfort with durability, our top-quality linens are tightly woven to withstand the rigors of daily use in any medical environment. 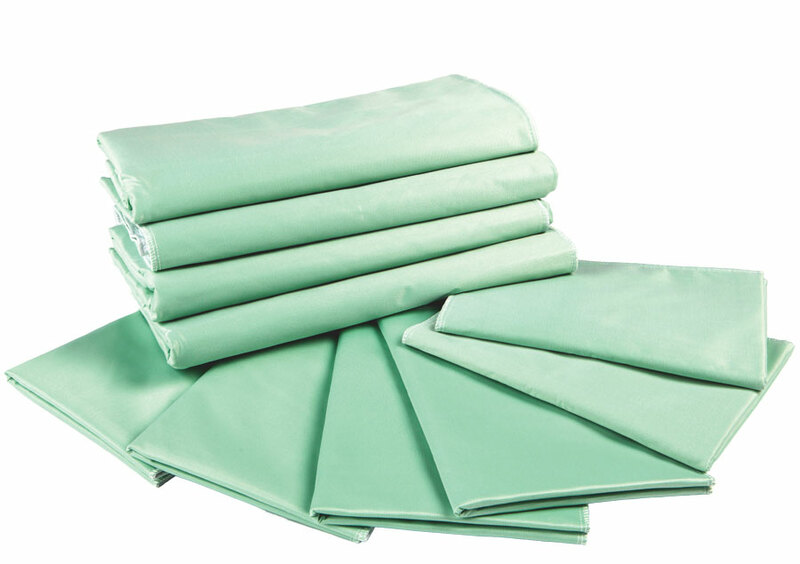 Our comprehensive line of medical supplies includes quality medical linens and hospital sheets, as well as adult bibs and underpad bedding. 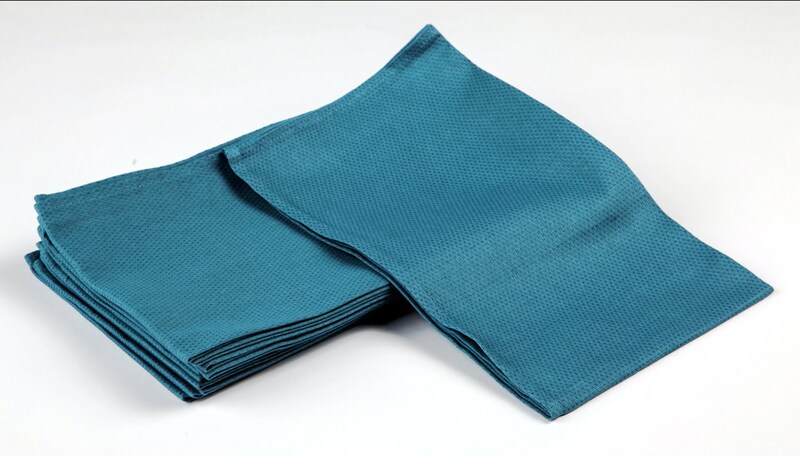 Made with an extra-soft cotton/polyester blend, Trifecta bed sheets and pillowcases feature a unique weave that provides a smooth, wrinkle-free surface while allowing maximum air circulation for patient comfort. Lightweight, durable and quick drying, these linens can withstand up to 200 wash/dry cycles, delivering more value for your dollar. Our hospital bed sheet will fit all hospital mattresses. Our reusable pads have a multi-layer composite structure of absorbent cotton material and an impermeable PVC layer. Completely leak-proof, they have been chemically tested for unsafe materials and passed rigorous testing by SGS. 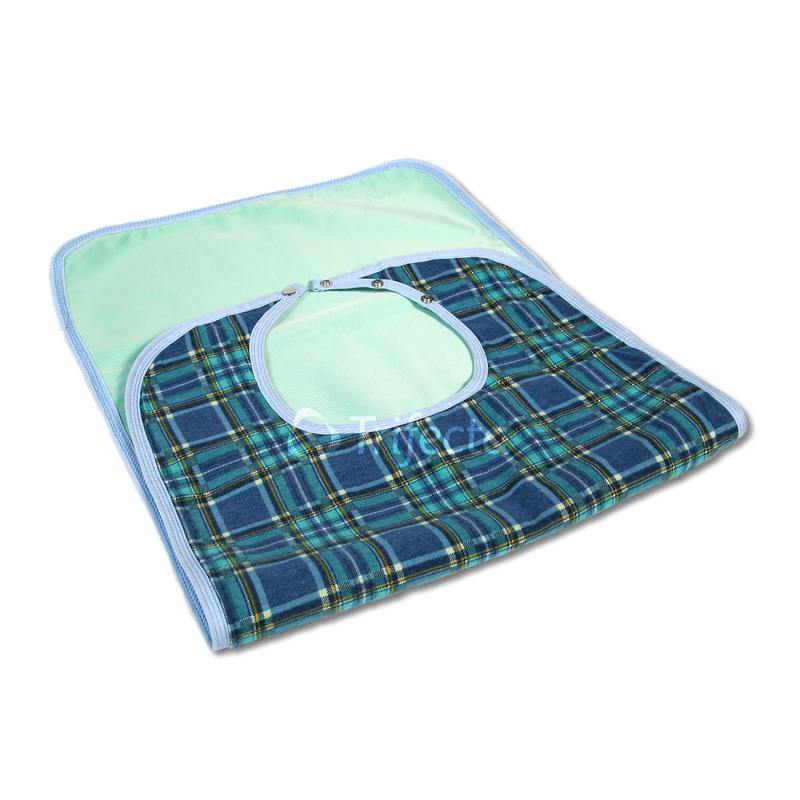 The lightweight bed pads can be washed more than 200 times, and are machine dryable. For your convenience, Trifecta's linens are also available through these trusted online retailers.